Chemical & petrochemical plants rely on filters to purify feedstocks, to remove emulsions from liquids, to clean and re-use process fluids, and for final production polishing. Liquid contaminants can de-activate catalysts, cause final products to be off-spec, lead to corrosion in downstream storage tanks, and increase wastewater treatment costs. Hoff Engineering elements enhance filtration performance for improved chemical manufacturing operations as well as the dependent processes downstream. Our chemical industry filters deliver performance and reliability. Chemical manufacturing processes are interrelated and are sensitive to fluctuations in feed quality. Inefficiencies in one area cascade to affect neighboring processes. As process contamination increases, reaction quality decreases, and processes further downstream suffer negative consequences. System contamination can lead to corrosion of sensitive monitoring and process equipment which results in downtime for repairs and maintenance. The right Hoff Engineering filters at the critical points in a chemical manufacturing process can mitigate this risk and, eventually, reduce operating costs and improve end product quality. AGGRESSIVE CHEMICALS. In the production of acids, solvents, and bases, you can count on a range of Hoff Engineering filters to maximize product through-put and hence minimize downtime and operator exposure. RESIN PRODUCTION: Resins are frequently used as the base chemical in a wide range of plastic and coating applications. Serious end-user defects can be caused by hard resin particles and residual metal catalysts and/or fibers. 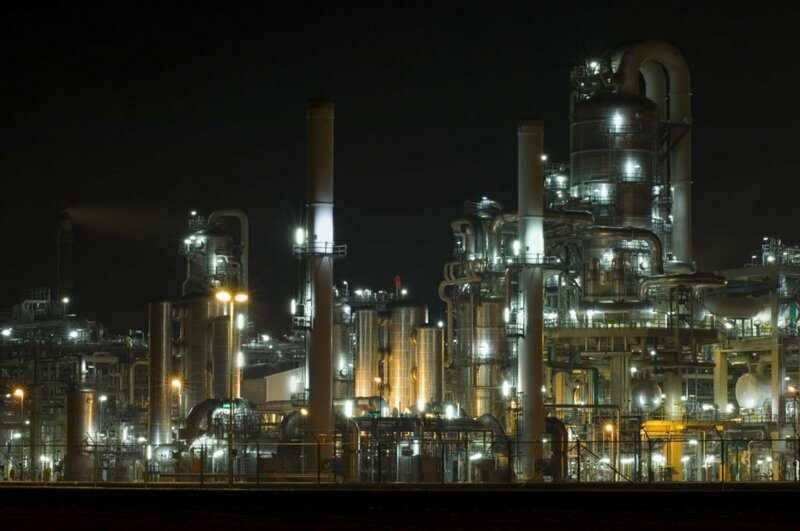 A number of Fortune 500 chemical industry giants already rely on Hoff Engineering filters for consistently high levels of filtration that remove and retain unwanted contaminants from in-process resins to ensure the quality of to-market products. These large volume chemical industry customers take advantage of our innovative chemical filter cartridges and pleated bag filters which integrate seamlessly into existing processes to remove impurities such as solid particulates and emulsions for streamlined chemical manufacturing. They benefit from reduced processing times, quicker change-outs, less waste for disposal, as well as energy consumption reductions and safer environments for their operators.